Please stay ontopic in this subforum - one ME per topic. For open discussion, use the General ME discussion subforum. 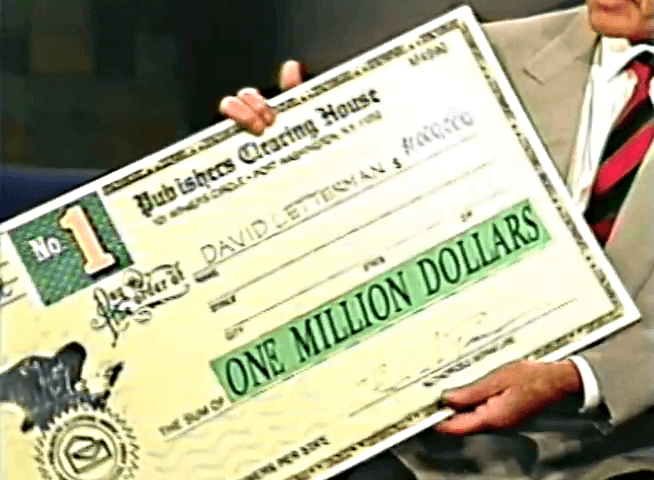 Which of the following companies did Ed McMahon work with? 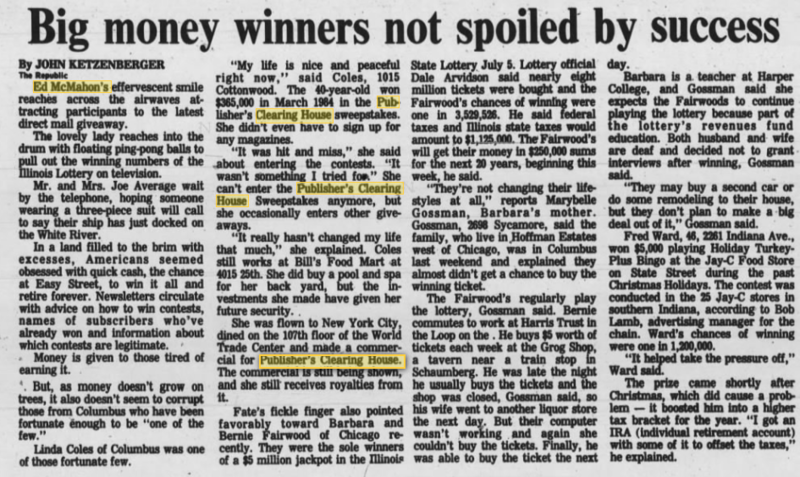 Many people recall Ed McMahon working for Publishers Clearing House, while according to sources it wasn't Publishers Clearing House at all but, American Family Publishers. Which one do you remember?